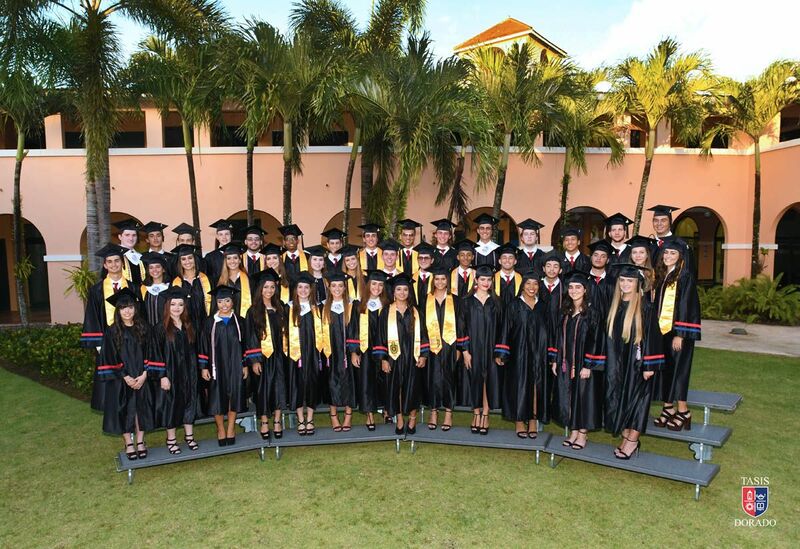 On Thursday, May 31, 2018, 47 students donned caps and gowns on a beautiful evening at the TASIS Dorado Performing Arts Center. Awards were distributed, diplomas nicely presented, and our most recent graduates became our 8th Alumni class. The impressive list of colleges to which these students were accepted is a testament to their hard work and talents. We congratulate our dear class of 2018 on completing the final steps in their journey at TASIS Dorado and wish them the best of luck in their future endeavors!